A broken down horsebox has caused traffic problems on the M23 near Pease Pottage this morning (Monday August 31). 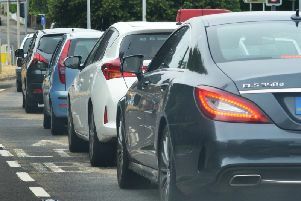 Traffic was stationary in both directions between J10a with the B2036 in Crawley and J11 with the A23 in Pease Pottage. A rolling roadblock was in operation while the vehicle was attended to.